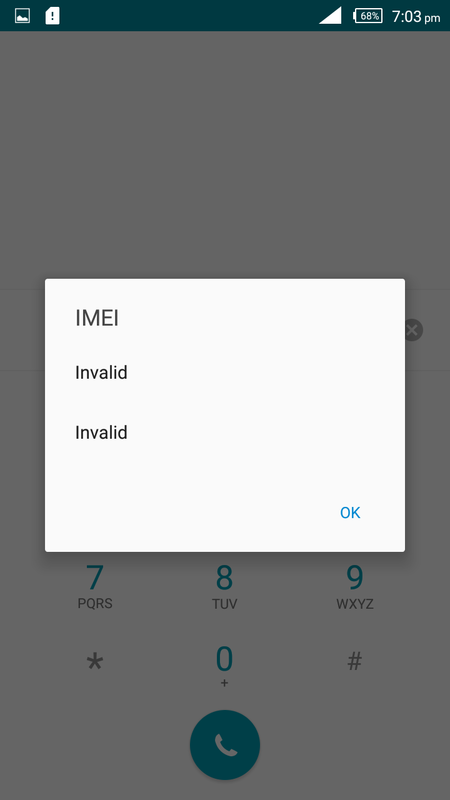 Assalamu Alaikum Guy's, Today I'm going to teach you how to fix invalid Imei problem on Android Devices. Most people are wiping there Andriod phone because of malware and other internal problems. Sometimes if you wiped your Android Device, the phone's Imei will be removed unfortunately. 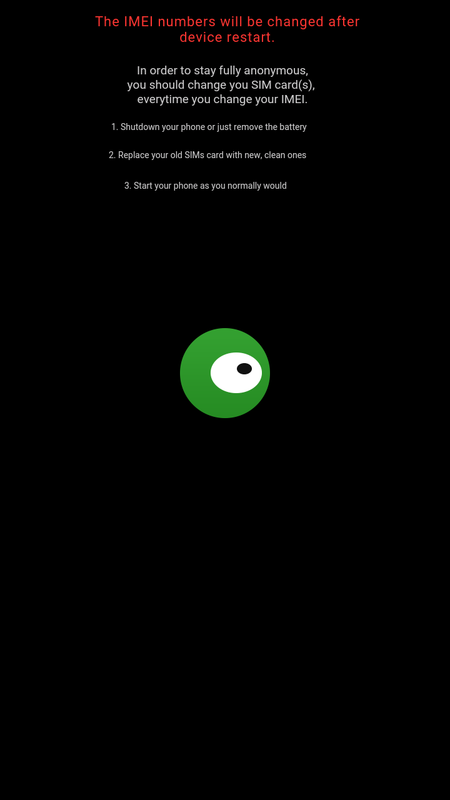 That couse network problem to your phone, you won't be able to call or even browse with the phone. As you follow me along, i will show you the way to add new or your previous Imei back. We Are Good To Go, Follow The Procedures Carefully. 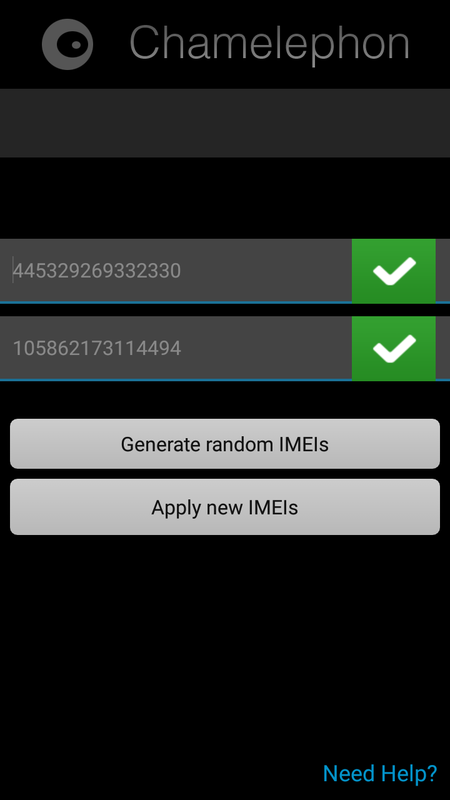 1- Check the back of your phone, Remove the battery, you will see your previous imei there. 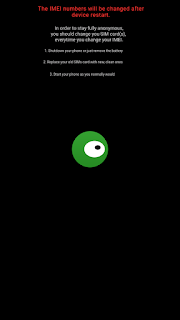 2- Download and install chamelphone apk. 3-Open the App, you will grant for root permission then accept it. 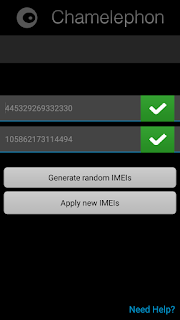 4- You will see two Spaces to fill in Imei, If you have your previous Imei, you can just add it there, but if you don't know your previous imei just click on generate Imei, it will generate new one for you. 6- Then Reboot Your Device. Read Also :- How to Simultaneously manage your dual account on one Android Phone to easy your life through virtual system. It's Helpful, Don't forget to share your experience. Your comments are always welcome.